August 15, 2018 / Modified aug 15, 2018 11:17 a.m.
Joseph Michael Gill sold two rifles to people police believe were going to use them illegally. A former DEA agent stationed in Nogales has pleaded guilty to illegally selling firearms. 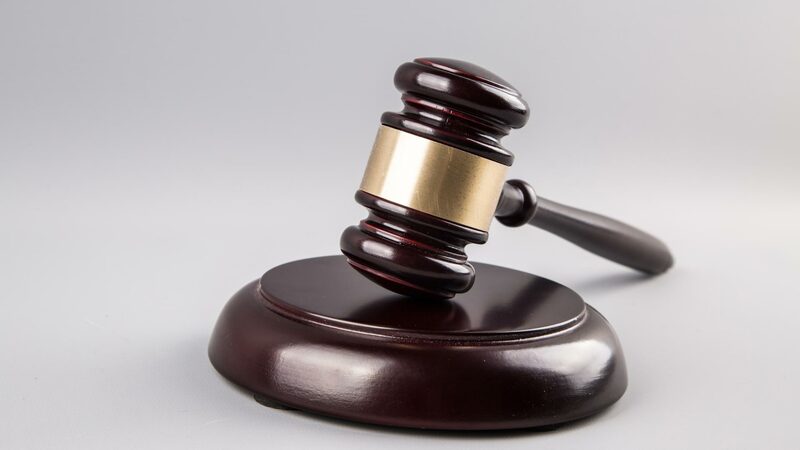 The U.S. Attorney's Office says the former supervisory special agent at the Drug Enforcement Administration, 42-year-old Joseph Michael Gill, pleaded guilty in federal court in Tucson on Tuesday. Authorities say Gill resigned from the DEA on June 30 and will be sentenced on Nov. 26. He faces up to five years in prison. Police say Gill partook in over 600 transactions on a website for selling and buying guns. They say he bought three rifles online in June 2016 and then sold two of them to two people who police believe were going to use them illegally.